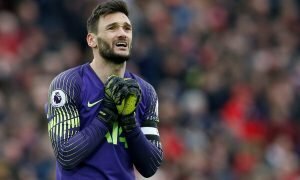 Forget Manolas: Man United would be unbreakable with move for £36m-rated rock this summer | The Transfer Tavern | News, breakdown and analysis on all things football! The Daily Star are running quotes from Roma defender, Kostas Manolas, concerning his potential switch to the Premier League, that could see him United colours before long. The 27-year-old Greek centre-back has spent the past four seasons in the Italian capital, honing his reputation as one of the most accomplished defenders in Serie A.
Transfermarkt value Manolas at £36 million, meaning any side looking to bring him to the Premier League would have to stump up a hefty fee. A contract renewal in November also underlines Manolas’ happiness in Rome, suggesting he’s not interested in forcing an exit from the club. 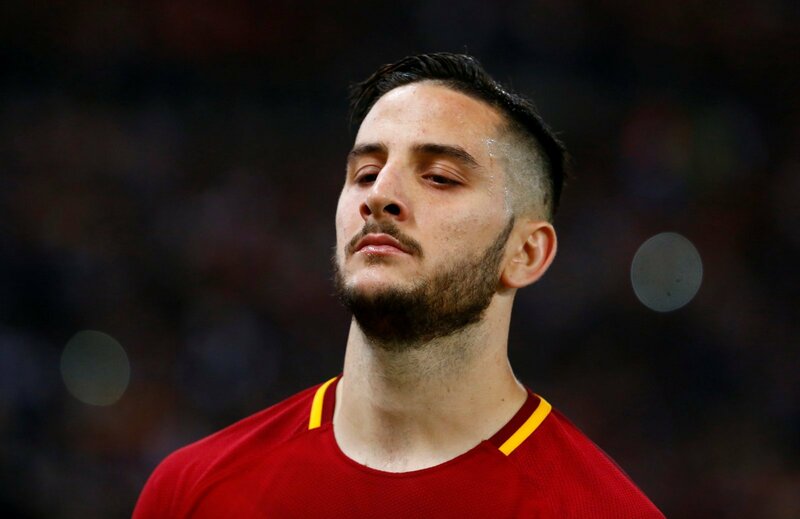 Even if he were more readily available, Manolas is not the man Mourinho requires to take his defence to the next level for the coming Premier League campaign. The Red Devils look pretty lightweight at centre-back, with the injury prone Eric Bailly being their only standout option amidst the uninspiring likes of Phil Jones, Chris Smalling, Marcos Rojo and Victor Lindelof. 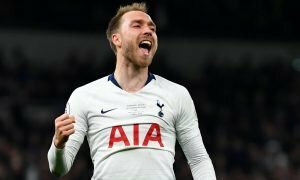 Mourinho has expressed his admiration of the 29-year-old before now, and the Spurs man is the perfect candidate to come into Old Trafford and revive their ailing back line. Like Manolas, Transfermarkt value Alderweireld at £36 million, however the Belgian is unsettled in North London and would take far less convincing to jump ship. 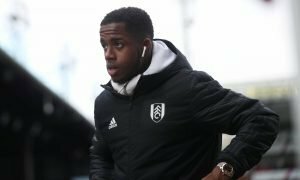 The Tottenham board would likely sanction a sale to get the defender who only made a handful of league appearances last season off the wage bill. 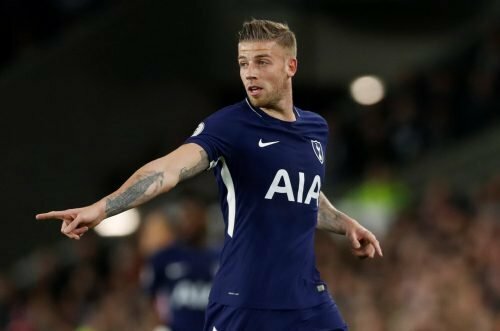 Alderweireld’s lack of involvement in the last campaign was largely the result of injury, but also a consequence of the emergence of Davinson Sanchez. The Belgium international still has plenty to offer at elite level though, and is exactly the kind of domineering presence United need to exude a sense of calm throughout their defence. His experience in this division is invaluable and the player would be arriving with a big point to prove.